Replaces C4794 MK2, S-Type, E-Type. The original engine mount to suit these vehicles was made by metalastik and have been out of production for many years. A number of after market mounts have been on the market and are poor quality and simply don't last. 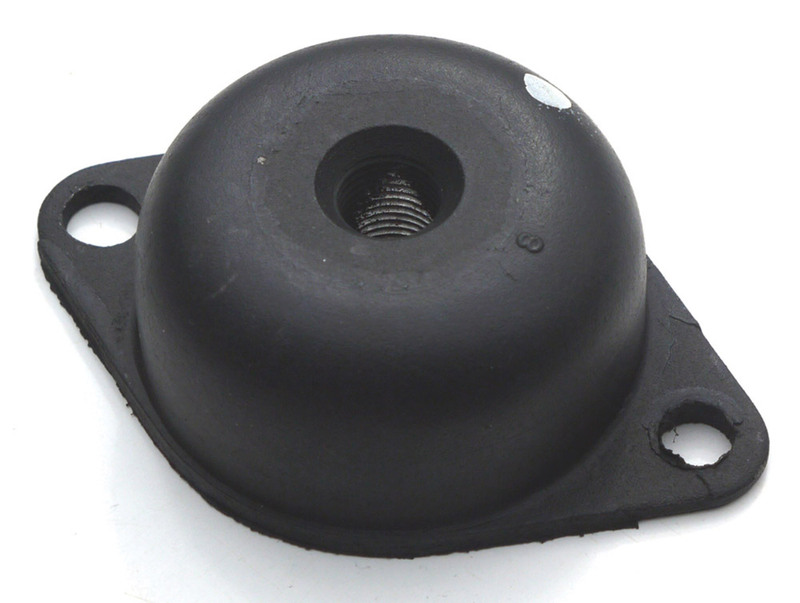 We have came up with a quality heavy duty mount which fits directly to MK2, S-Types and E-Types. These mounts have been tested through our racing programs and workshop. This conversion replaces the dreaded rope seal and allows a neoprene rubber seal to be used. Modifications are required to the crankshaft to allow housing to fit. Do away with the old canister style of oil filters, this kit allows you to use a spin on oil filter and makes oil changes a lot less messy. We stock quality timing German Timing chains for V12 and 6 cylinder engines. 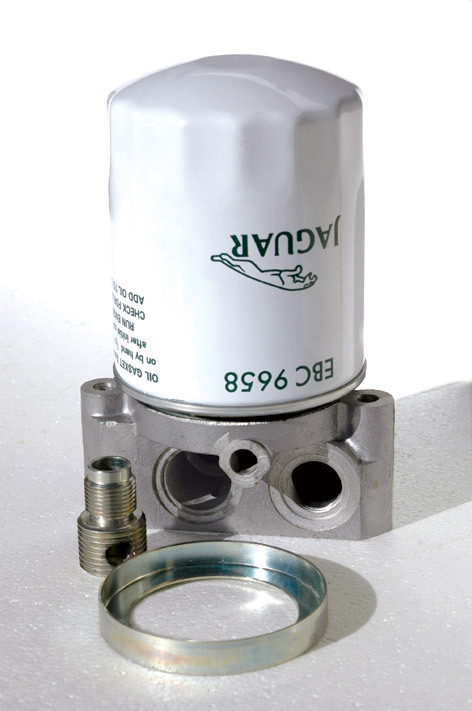 Suitable for XK engines, improves oil circulation. Made from special materials these laminate and multi-layered head gaskets are available for all XK engines, V12 and V8 engines. Various performance air cleaners are available to suit all models. Improvements in horsepower can be gained from just changing your air filter. Available for 4.2 and V12 vehicle applications. Made from high quality wire, new plugs and terminals and fibreglass sleeving. These superb stainless steel oil line kits replace the vulnerable steel oil feed pipes that are prone to oil leaks. The braided lines allow more flexibility and reduces the chances of oil leaks. Increase performance. Various length ram tubes are available to suit 2" SU carburetters and weber side draft carburetters. We carry a large range of quality hi-torque starter motors to suit most models. Available for 6 cylinder and V12 applications. Another exciting product we have added to our range is a selection of aluminium foam engine gaskets for 6 cylinder engines. 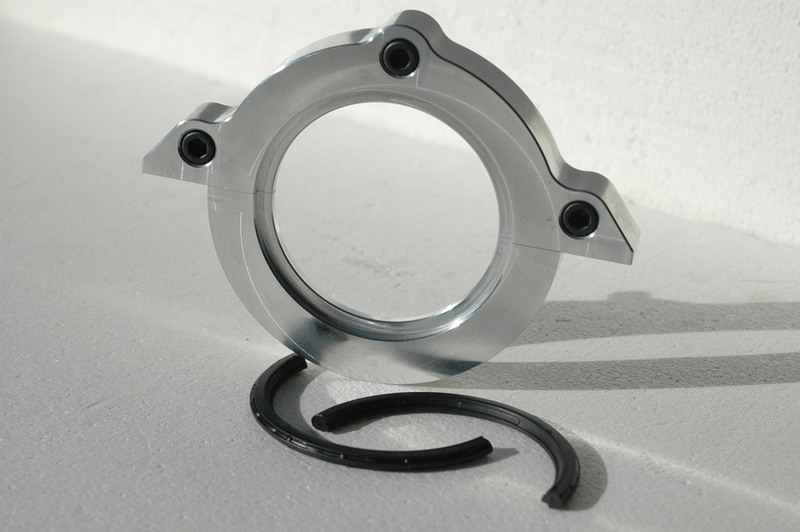 These gaskets are superior quality and work very well in sealing engine oil leaks. The range includes: cam cover, inlet manifold, breather cover, thermostat, exhaust manifold, sump, sump seals, oil filter housing, oil pick up, timing cover. The kit consists of larger pistons and liners, modification to the cylinder block, piston rings and special head gaskets. 6 Litre engine with the appropriate inlet manifold and cylinder head modifications will produce 512BHP @ 7400RPM with 446lbft @ 5430RPM. The Motec system is a true engine management system, the fuel and ignition maps are programmable it allows tuning for performance an economy. The systems are available to suit XJS, XJ6, XJ40 models. This consists of modifying the inlet manifold and air filter housing. Again used to be used in conjunction with the Wolf 3D, the results are very pleasing. To suit all performance 4.2 Litre engines. Available for performance 3.8 and 4.2 Litre engines.